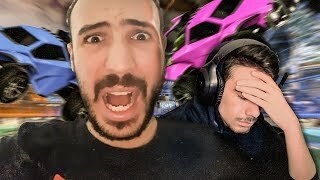 IL CRIE COMME NIMP !!! 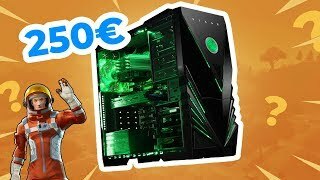 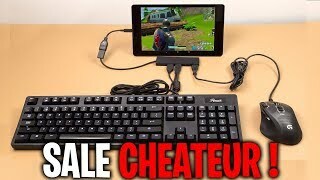 J'AI ACHETÉ UN PC GAMER À 250€ SUR AMAZON POUR JOUER À FORTNITE ! 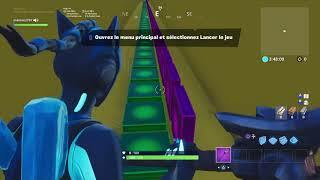 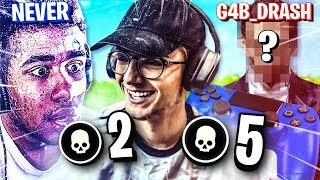 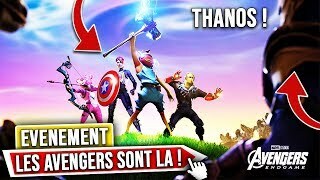 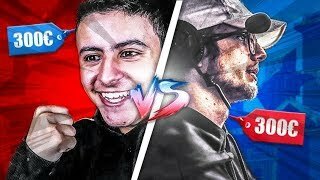 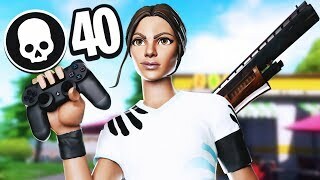 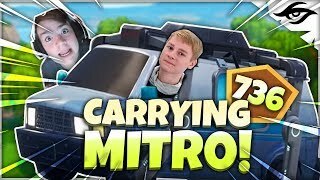 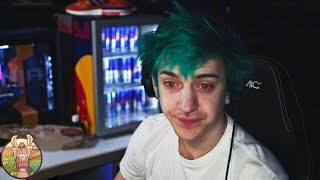 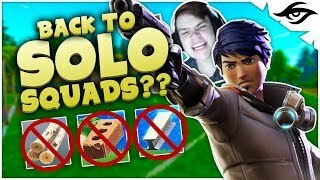 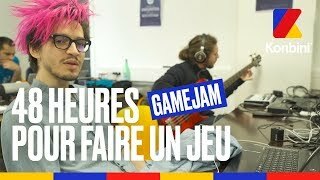 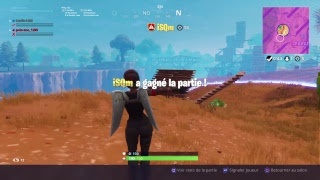 LES MEILLEURS FAÇONS DE REPRENDRE L'EDIT SUR FORTNITE !